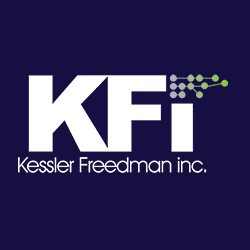 Thank You for Contacting Kessler Freedman, Inc.
We appreciate your interest in KFI! We’ll respond accordingly within the next business day. You may want to follow our Twitter feed in the future for information of interest to organizations with web site development needs.